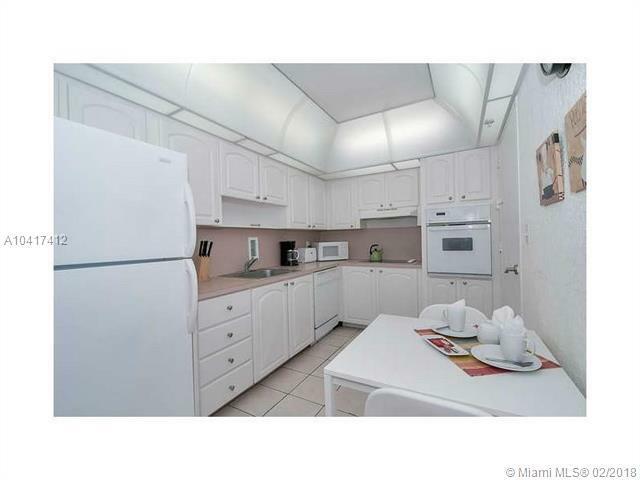 LOCATION & Direct Ocean View!, right on the beautiful Hollywood Beach. 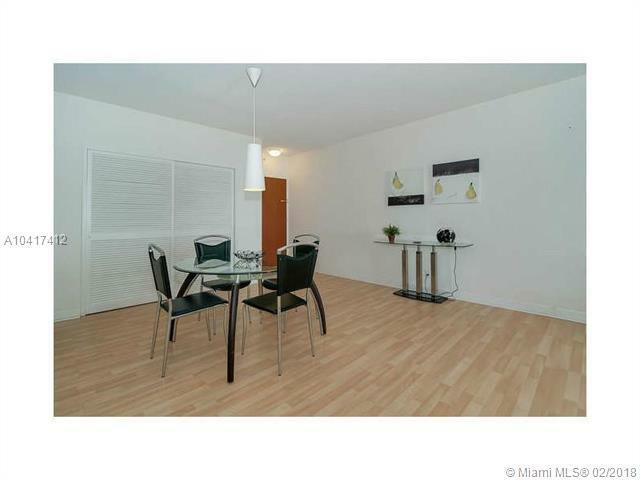 1 Bedroom/ 1 Bathroom, the entire unit with wood floors, motivated seller, rent it right away. 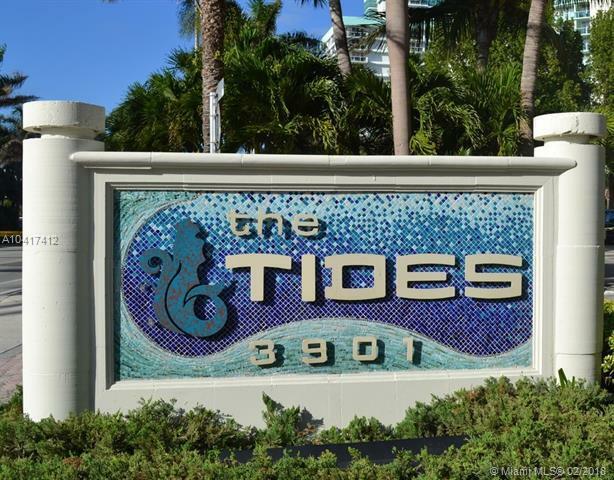 TIDES Hollywood is a well known Oceanfront Building offering 24 Hour Security, Valet, Gym, Tiki Bar, Pool, Convenient Store & Cafe. Cable Water included in maintenance. Midway between Miami and Ft. Lauderdale. Live the Lifestyle! 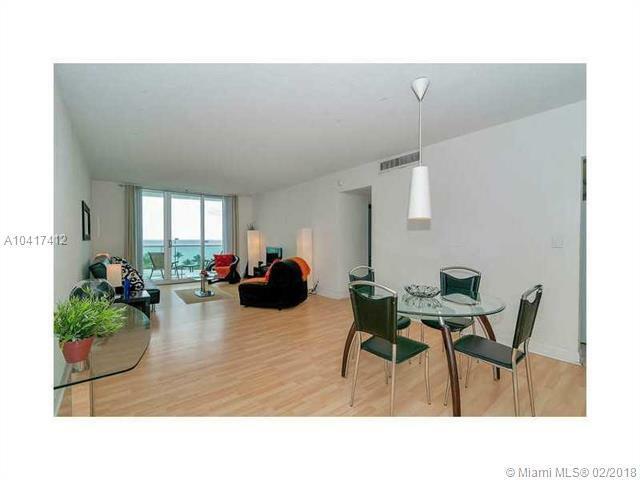 an AMAZING place to live & great for INVESTORS (call for details). PRICE FIRM!